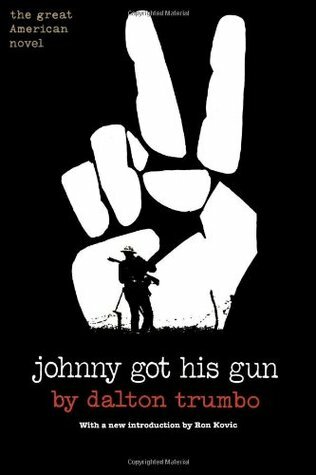 I wanted to review this book but how can I.. when I’m at loss with words.. it’s a high 5++stars in my opinion and highly recommended. Lyndsay Faye just doesn’t disappoint! 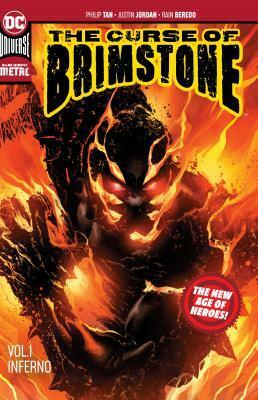 Not a bad book per se but more of a 3 stars for me. 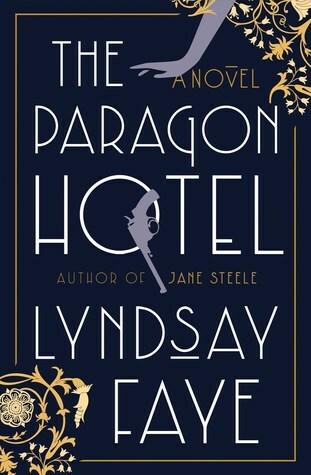 I read so many good books that The Paragon Hotel’s narrator voice really annoys me, I tried to like it but it didn’t work for me. No wonder it was added into the Oscar race. 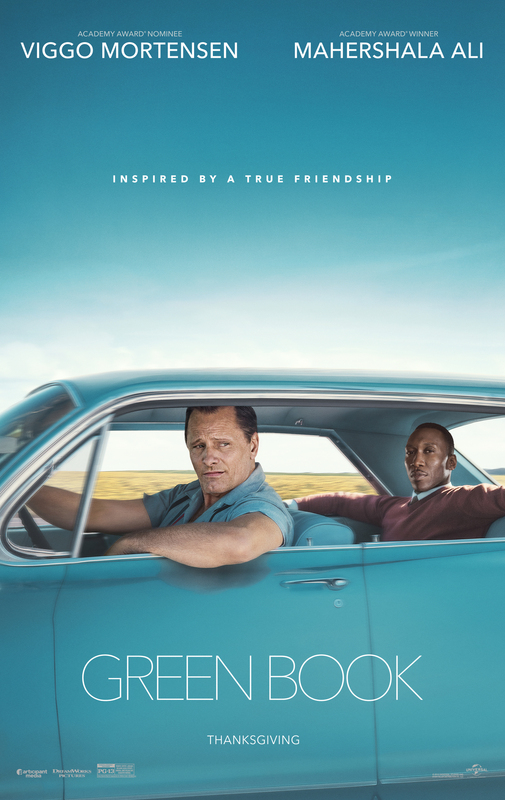 Mortensen and Ali are amazing actors! Loving how lost I am in what this story is really about! Can’t wait to start this read-along with Dani! As always, the month went by as fast as you’d never expect it go! Kicking off my second semester was a lot easier than I thought and it’ll soon be time to kick into overdrive and start producing more. It has also been a much calmer month of blogging, but always relaxing! I look forward to what February has in store for us! Great post, and it seems like you’ve both had a good start to the new year. 🙂 Trang good luck with your exams, and I really hope you’re enjoying King of Scars. I can’t wait to get around to that one, and Lashaan I’m glad your second semester has started going well. Hopefully when you do need to kick it into overdrive you’ll still have time to relax with reading and blogging. Have a wonderful February and happy reading! 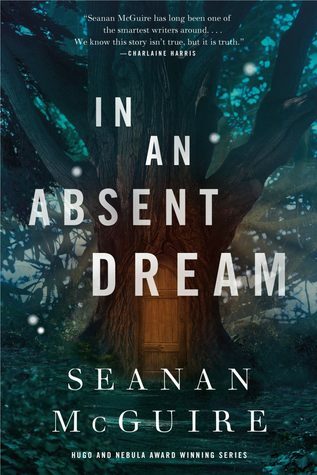 I can’t wait to read King Of Scars and In An Absent Dream. Definitely worth checking out. Beautiful movie with great actors! Have an awesome month of February, Tammy! Looking forward to your review of The Rook, Lashaan. I’ve had it on my TBR forever, but never got around to it. Hope you both have a great February! This month I finally made some money freelancing and I feel super happy for that. Also I have kick-started my blog and have been able to publish regularly in the last few days. Med school is really hard! I don’t know how you find time to read anything. Best wishes! 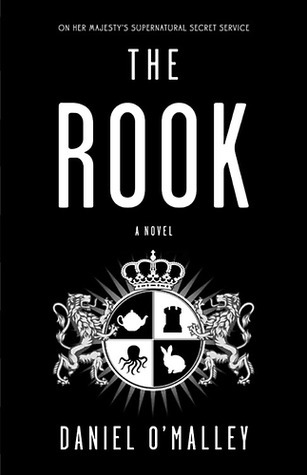 I really enjoyed the Rook (as did the Husband, tho he felt a bit weird with some of the thing the protagonist said – cause women talk). Looking forward to see your thoughts!! And very happy reading to you too! I’m really curious about out paragon hotel to get such different responses from you both! I’m looking forward to hearing your thoughts on king of scars Trang 🙂 Great wrap up! Hope you everything goes well at uni for both of you! That’s so funny that your favorite was Trang’s least favorite Lashaan! Having a relaxing blogging month is not a bad thing indeed! Great post, guys! I hope February treats you well! 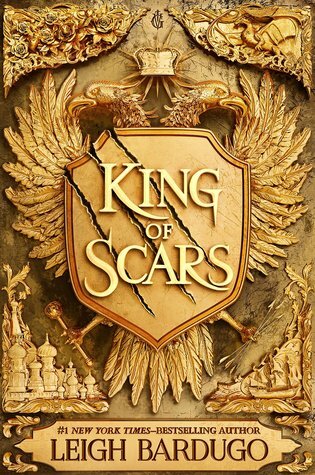 I just started King of Scars this morning. Loving it so far! Nikolai has always been one of my favourites so I’m so glad he’s getting more story this time around. 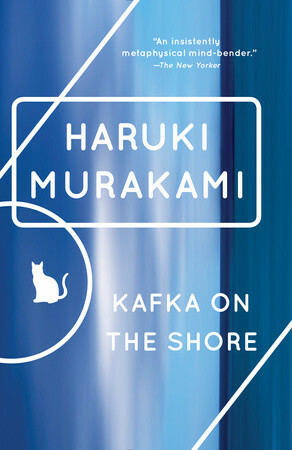 Kafka on the shore is such a classic. Let us hear how it goes for you. All the best to your February! Trang, good luck for med school, hope you still take some time for yourself!